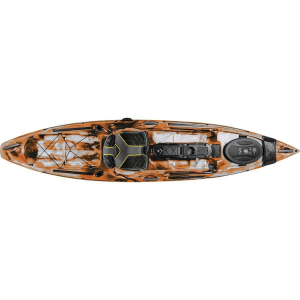 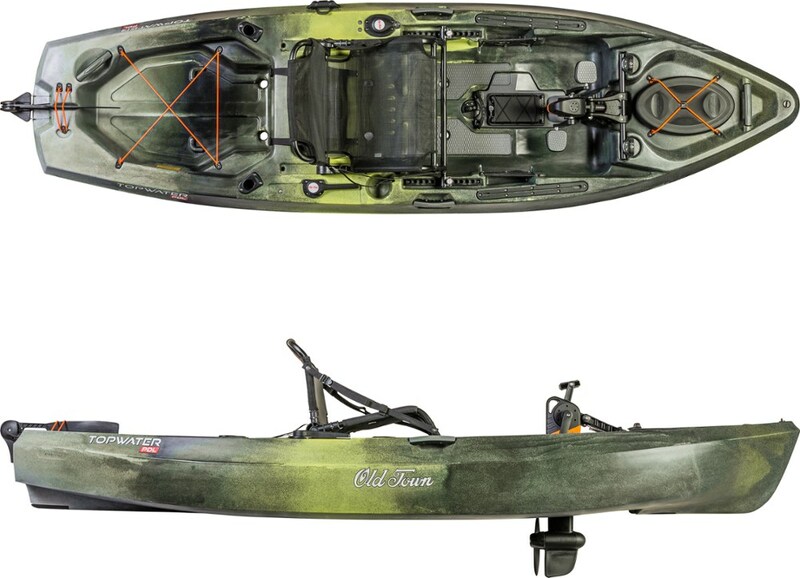 Visit Ocean Kayak's Malibu Two XL Angler page. 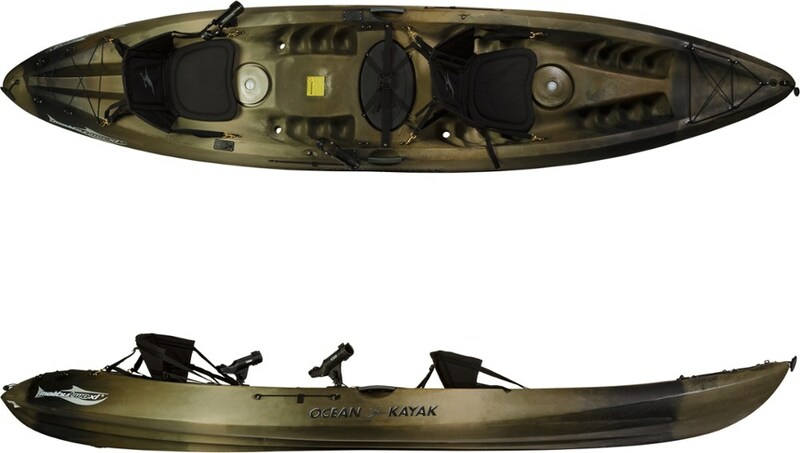 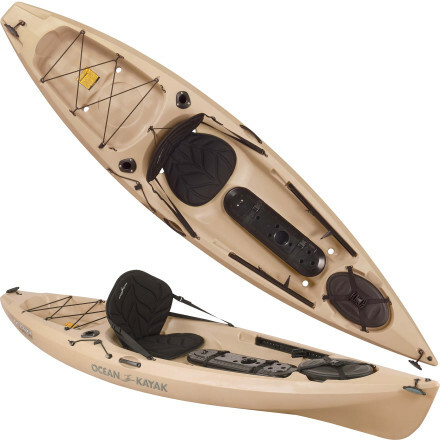 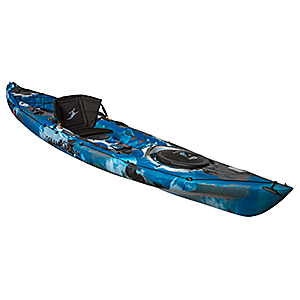 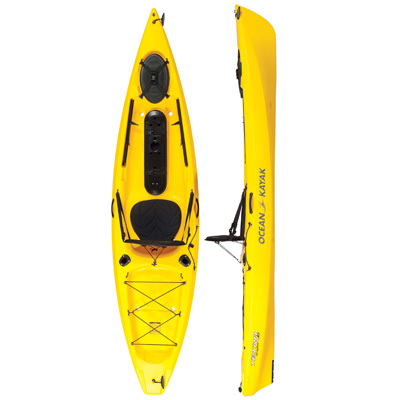 The Ocean Kayak Malibu II XL Angler sit-on-top has ample room for you and a fellow angler. 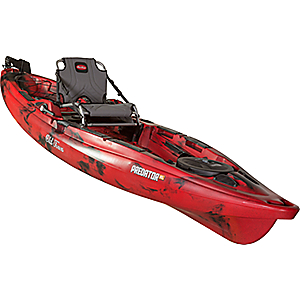 A great starter boat for parents wanting to introduce the sport of fishing to their kids.